iOS 12 brings significantly improved performance and longer battery life on older iOS devices such as iPhone 5S, why? Apple released iOS 12 software update to the public on Monday, Sept. 17. In the past, software updates on older devices gave us a lot of issues like slow down, crash and bugs etc. People have to feel safe, right? Once you install, it’s hard to downgrade to iOS 11. But this time, you do not neet to be afraid to upgrade. It’s clear that Apple has foucused its effort especially on the oldest devices and you will see performance improvements. Thus iOS 12 seems to be worth installing. Don’t hesitate. This updates will give new life to your old devices. Many users have already installed and pleased with the results. The question now arises. Why do older devices work well? Apple’s deepest foucus is optimizing the system when it’s under load. That’s where you need performance the most and where iOS 12 really shines. Even old devices work faster and more responsive on iOS 12. 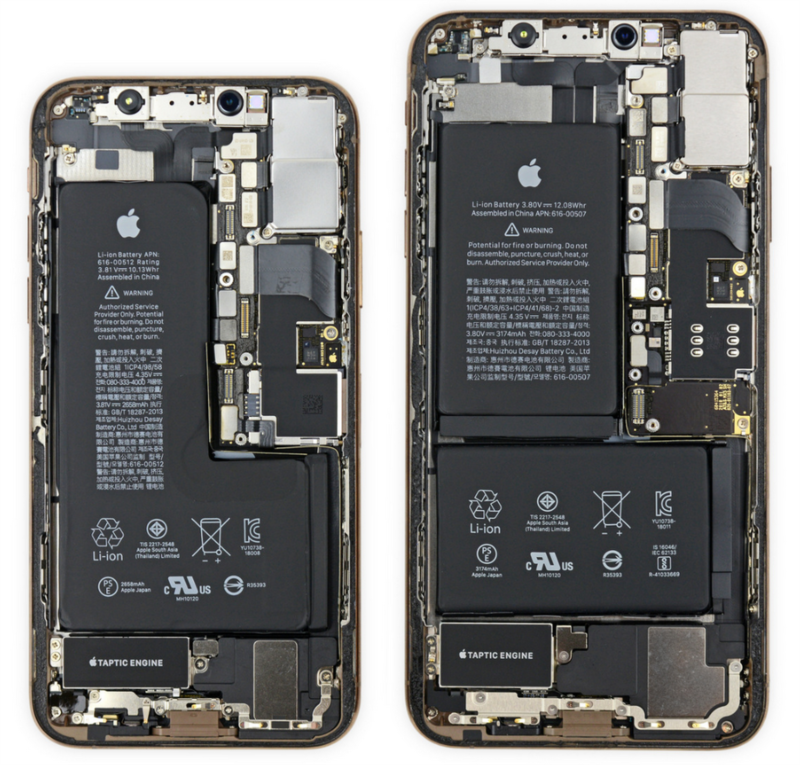 Apple’s collaboration with their chip team has enabled to optimize iOS across the full range of A series silicon. To speed up on iOS, the company started with the silicon. Apple has designed SoC by themselves for more than a decade to have control of final products. Apple’s collaboration with their chip team has enabled to optimize iOS across the full range of A series silicon. CPU traditionally responds to increased demand for performance by slowly ramping up clock speed. When detect needs a burst of performance, like when you begin scrolling or launching an app, make ramping up processor performance instantly to its highest states, delivering high performance and to ramp it down just as fast to preserve battery life. You know that the tech giant makes not only hardwares but also software. Updates to focus on performance is nice for users. iOS 12 is compatible with any device that currently supports iOS 11 including 2013’s iPhone 5S, iPad Air and 6th-gen iPod touch. With iOS 12, ARKit includes a built-in viewer for displaying and sharing high-quality 3D content using Pixar’s usdz file format. Adobe is bringing native USDZ support to Creative Cloud. In iOS 12, Apple wants to make an easy way to experience AR across the system. 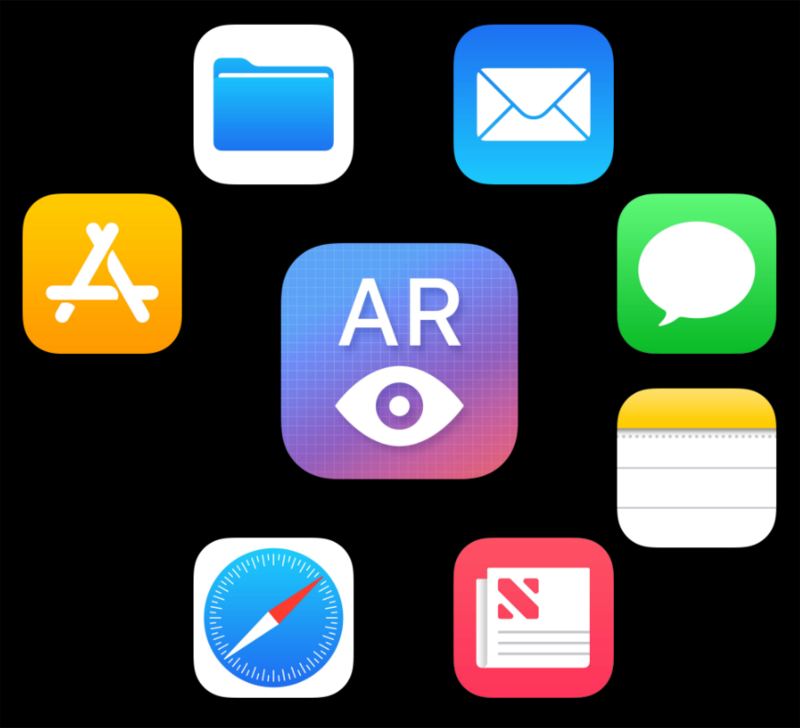 With ARKit 2 on iOS 12, AR apps can be experienced by multiple users simultaneously and resumed at a later time in the same state. Apple has already created a new file format for AR in collaboration with Pixar. This format called USDZ is very compact, single file format optimized for sharing while retaining 3D graphics and animations. Developers can use USDZ across the system from the files app, to Safari, even sharing them over messages and mail, News, Notes, and what’s great is you can place these 3D objects into the real world. It’s something that’s like AR Quick Look. With ARKit 2 on iOS 12, Augmented Reality on iOS transforms how you work, learn, play, and connect with the world around you. On the other hand, Adobe announced to bring native USDZ support to Creative Cloud and its services in WWDC 2018. The company promised developers to use apps like Photoshop to create AR contents and bring it via USDZ. Adobe has already shared a preview of Project Aero, a new augmented reality authoring tool and multi-platform system that will enable creatives to design immersive content that blurs the lines between the physical and digital worlds. In the near future, Adobe also is going to release iOS app too. That’s let you design AR experiences. And you will be able to bring in images, videos, text, any object from Creative Cloud directly into a native AR environment. With iOS, you will have a what you see is what you get editing in AR. Apple announced three new iPhones just a week ago. A12 Bionic, new iPhone’s SoC delivers the best platform like Cameras Calibrated for AR experience. And GPU renders realistic graphics, ISP for real-eorld lighting, and neural engine for object reflections and more.